Experience dance while Tom Waits's voice creates a rugged atmosphere on stage! Willman Dance Company's new premiere performance Old people, odd people in Theatre Avoimet Ovet in May offers musical and physical intensity. Take part and enable the realisation of an energetic stage experience! By funding you enable artistic or bodily experiences to yourself, to your loved ones and school students. As a reward you can have an impact on the content of the dance piece, enable a Pilates lesson either to yourself or to your company, or even meet the choreographer of the dance piece! Special Cultural Godparent reward offers you a chance to support the cultural education of school students. You may choose a reward you like. The funds collected in the campaign are used to the costs of the realisation of the dance performance and to the performance for school students. You can help the succes of the campaign by sharing information of the campaign to your friends and colleagues. This way we can get as many people excited about dance and art as possible to join our campaign! Contemporary dance is not vague squirming of the body in a gloomy light. It enables a visual and entertaining stage experience to the spectator, offering interpretations of the surrounding world. The aim of Willman Dance Company is to create dance performances that have a taste of life, discussing humane themes. Old people, odd people describes the people of the streets that deviate from the mainstream. What are these weird individuals actually thinking? How can their grotesque and queer behaviour be found so human in the end? 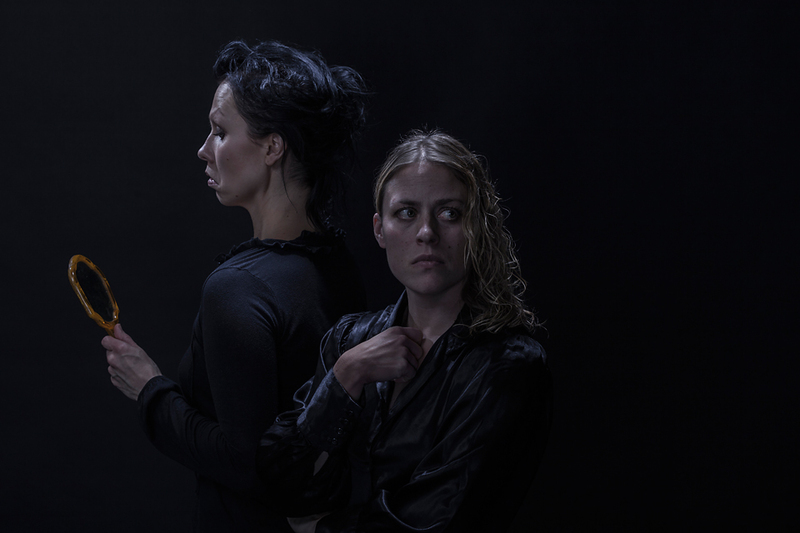 The new contemporary dance performance by Marjaterttu Willman challenges the spectator into pondering of inequality and subconcious evaluation. Are we still ready to notice the individuals with a difficult status? Are we responsible of everyone, or only of ourselves? The costumes of the piece are prepared from recycled clothes and fabrics. The working group wants to have an impact on sustainable development. Dance companies that have an influence on the dance field are guesting the performances of Willman Dance Company. Petri Kekoni Company, Gruppen Fyra and Kaari and Roni Martin Compania have been invited to perform in the performance evenings. The funding is needed for the salary fees of the artists, for the rent of the performing space and rehearsal space, for costume design and for the marketing costs. Part of the costs we can cover with the grant from the city of Helsinki and with the ticket sales, but unofortunately not everything. So please join our campaign and support the success of our performance! We thank you for your interest towards our campaign and we encourage you to take part in funding of our project. 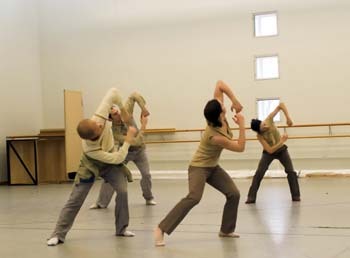 Willman Dance Company is a contemporary dance company founded by Marjaterttu Willman. The company is based in Helsinki, Finland and brings together artists who share a passion in dance and stage art. Willman Dance Company creates contemporary dance pieces in which the central focus is on the movement of dance. Around the movement of dance the personality of each dancer, power of the music, individuality of the costume design and the atmosphere of the lighting shape the red line of each piece. The goal of the company is to create original contemporary dance pieces that focus on the central questions of humanity. Vieraile Old people, odd people -teoksen harjoituksessa!Työryhmä järjestää erityisen mesenaatti-harjoituksen,jossa harjoitusvierailun rahoittaneet pääsevät katsomaan teoksen harjoituksia.Harjoitus tarjoaa mahdollisuuden päästä tutustumaan lähemmin tanssiteoksen luomisprosessiin. Come and have a visit in a rehearsal of Old people, odd people! A special Mesenaatti rehearsal is arranged,where the guests who funded in Mesenaatti get to see the rehearsal of the becoming premiere. You'll have a chance to get acquaianted with the creative process of a dance piece. Old people, odd people -teos käsittelee yhteiskunnallista vastuuta,ennakkoluuloja ja eriarvoisuutta. Osallistu teoksen sisällölliseen pohdintaan ja kerro meille aiheesta mieleesi tuleva iskulause tai ajatus.Lähetämme sinulle sähköpostiosoitteen,johon voit viestittää iskulauseesi. Osa iskulauseista tulee esille teoksen esityksissä nimettöminä. Old people, odd people addresses the social responsibility, prejudice and inequality. Take part in the consideration of the content and tell us slogan or a thought that comes to your mind about the topic. We will send you e-mail address where you can e-mail your slogan. Part of the slogans will appear in the performances, but anonym. Kuva Marjaterttu Willmanin koreografiasta Veri nousee päähän postitettuna kotiisi.Kuvan koko 10cmx13cm. 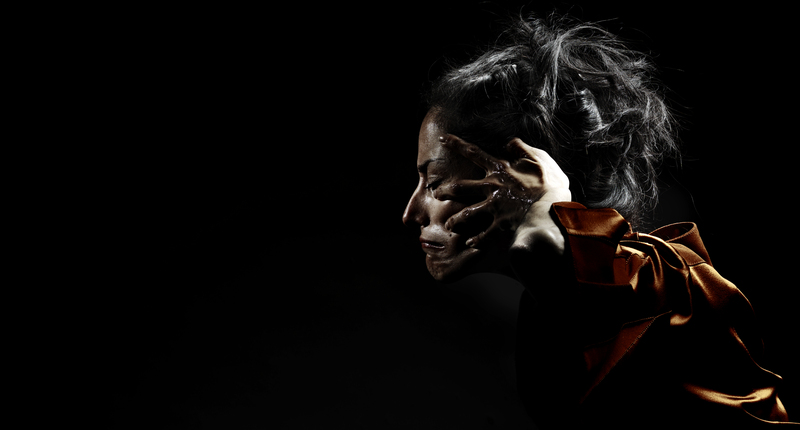 A picture of A rush of blood to your head choreographed by Marjaterttu Willman sended to your home by mail. Size of the picture 10cm x 13cm. Tapaaminen koreografin kanssa valitsemassasi kahvilassa Helsingissä.Keskustele henkilökohtaisesti taiteilijan kanssa tanssiteoksen valmistusprosessista.Pääset esittämään sinua askarruttavat kysymykset tanssijan ja koreografin ammateista! Meeting with the choreographer in a cafe of your choise in Helsinki. 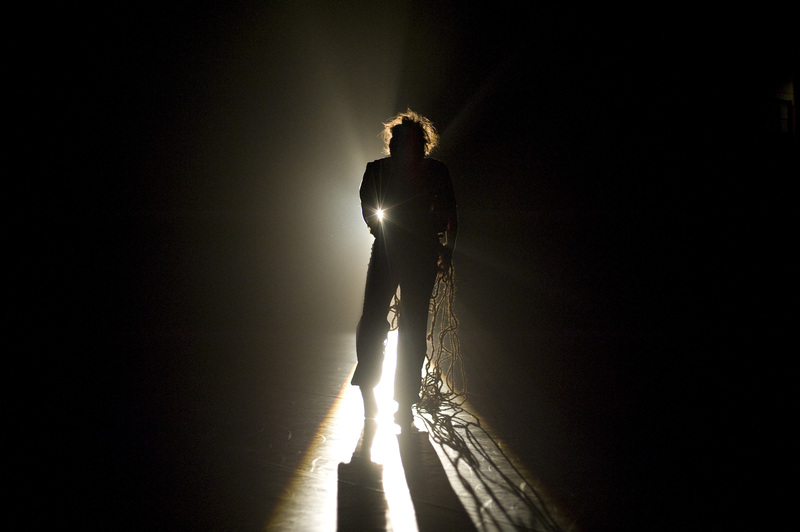 Have a conversation in person with the artist about the working process of a dance piece. You will get to ask the guestions you're puzzled with about the professions of a dancer and of a choreographer! Old people, odd people -tanssiteos esitetään erikoisnäytöksenä koululaisille 8.5.2015.Mahdollista koululaiselle tanssillinen kulttuurikokemus ja ryhdy kulttuurikummiksi!Saat itsellesi Kulttuurikummi-sertifikaatin postitse. Old people, odd people is performed to school studets as a special performance on 8.5.2015. Enable a cultural experience to a school student and become a cultural godparent! You'll get a sertificate of your godparenthood by mail. Koreografi ja koulutettu Pilatesohjaaja Marjaterttu Willman tulee sovittuna ajankohtana pitämään kotiisi yksityisen Pilatestunnin.Voit valita alkeis-,perus-,keski-tai jatkotason treenitunnin.Tunnille voi osallistua lisäksesi 1-2 läheistäsi. The choreographer and professional Pilates instructor Marjaterttu Willman will come to your home to give a private Pilates lesson. You can choose from beginner's level to basic,average or advanced level. 1-2 of your friends can join the lesson. Koreografi ja koulutettu Pilatesohjaaja Marjaterttu Willman tulee pitämään sovittuna ajankohtana yritykseesi Pilatestunnin.Treenitunnin voi valita alkeis-,perus-,keski- tai jatkotason tunniksi.Tunnille osallistujien määrä max 15 henkilöä. 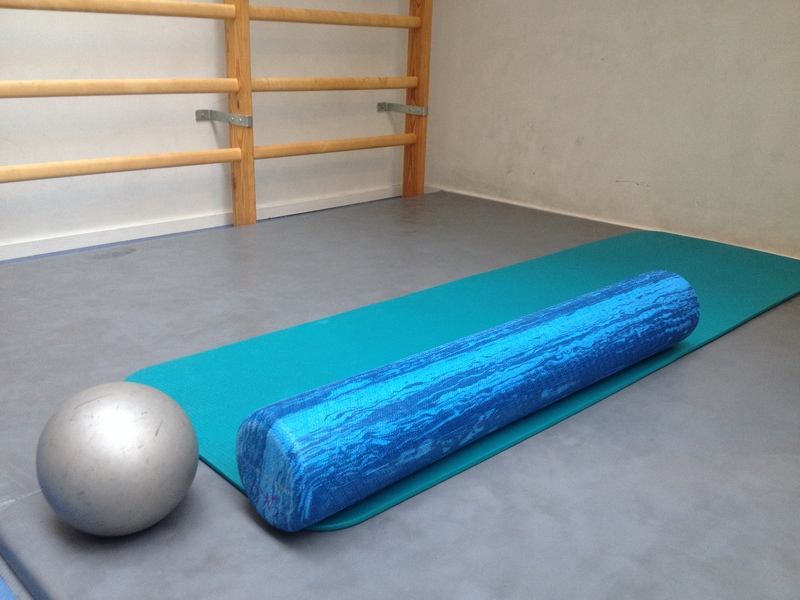 The choreographer and professional Pilates instructor Marjaterttu Willman will come to your working place or your company to give a private Pilates lesson. You can choose from beginner's level to basic,average or advanced level. The maximum amount of participants is 15 persons. Pääsylippu Old people, odd people-teoksen ensi-iltaan 7.5.2015 Teatteri Avoimissa Ovissa sekä käsiohjelma taiteilijoiden nimikirjoituksilla.Lippu on haettavissa Teatteri Avoimien Ovien lipunmyynnistä vastikkeen ostajan nimellä. A ticket to a premiere on 7.5.2015 at 7 pm in the Theatre Avoimet Ovet and the programme with the signatures of the artists. The ticket is available in the ticket office of the Theatre Avoimet Ovet with the name of the funder. Pääsylippu Old people, odd people-teoksen esitykseen 9.5.2015 klo 15 Teatteri Avoimissa Ovissa sekä käsiohjelma taiteilijoiden nimikirjoituksilla.Lippu on haettavissa Teatteri Avoimien Ovien lipunmyynnistä vastikkeen ostajan nimellä. A ticket to a performance on 9.5.2015 at 3 pm in the Theatre Avoimet Ovet and the programme with the signatures of the artists. The ticket is available in the ticket office of the Theatre Avoimet Ovet with the name of the funder. Pääsylippu Old people, odd people-teoksen esitykseen 8.5.2015 Teatteri Avoimissa Ovissa sekä käsiohjelma taiteilijoiden nimikirjoituksilla.Lippu on haettavissa Teatteri Avoimien Ovien lipunmyynnistä vastikkeen ostajan nimellä. A ticket to a performance on 9.5.2015 at 7 pm in the Theatre Avoimet Ovet and the programme with the signatures of the artists. The ticket is available in the ticket office of the Theatre Avoimet Ovet with the name of the funder. Pääsylippu Old people, odd people-teoksen esitykseen 9.5.2015 klo 19 Teatteri Avoimissa Ovissa sekä käsiohjelma taiteilijoiden nimikirjoituksilla.Lippu on haettavissa Teatteri Avoimien Ovien lipunmyynnistä vastikkeen ostajan nimellä.